This is the second part of a four-part series to help get iPhone Developers up-to-speed with iPad development by first focusing on three of the most useful classes: UISplitView, UIPopoverController, and Custom Input Views. 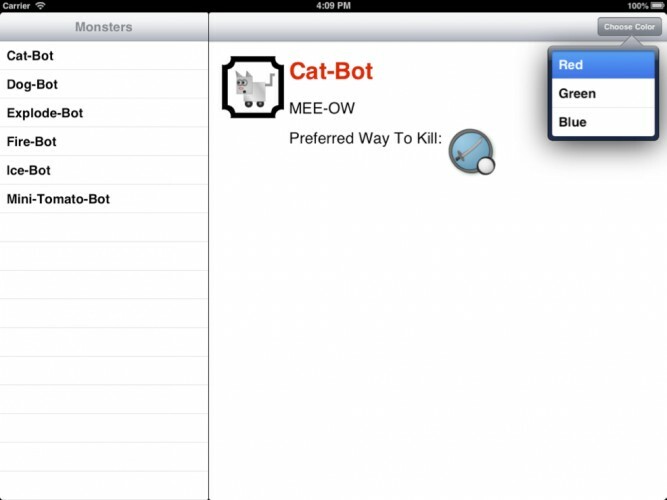 In the first part of the series, you made an app with a UISplitViewController which displays a list of monsters on the left side, and details for the selected monster on the right side. You’ll start out with where you left off the project after part 1, so grab a copy if you don’t have it already. Let’s start by creating the view that you’ll use to let the user pick from a list of colors. You’ll make this a simple table view with a list of color names. Go to File\New\File… and select the iOS\Cocoa Touch\Objective-C class template. 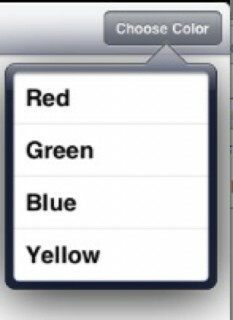 Enter ColorPickerViewController for the name, UITableViewController for the subclass, and leave both checkboxes unchecked. Click Next, and then Create. 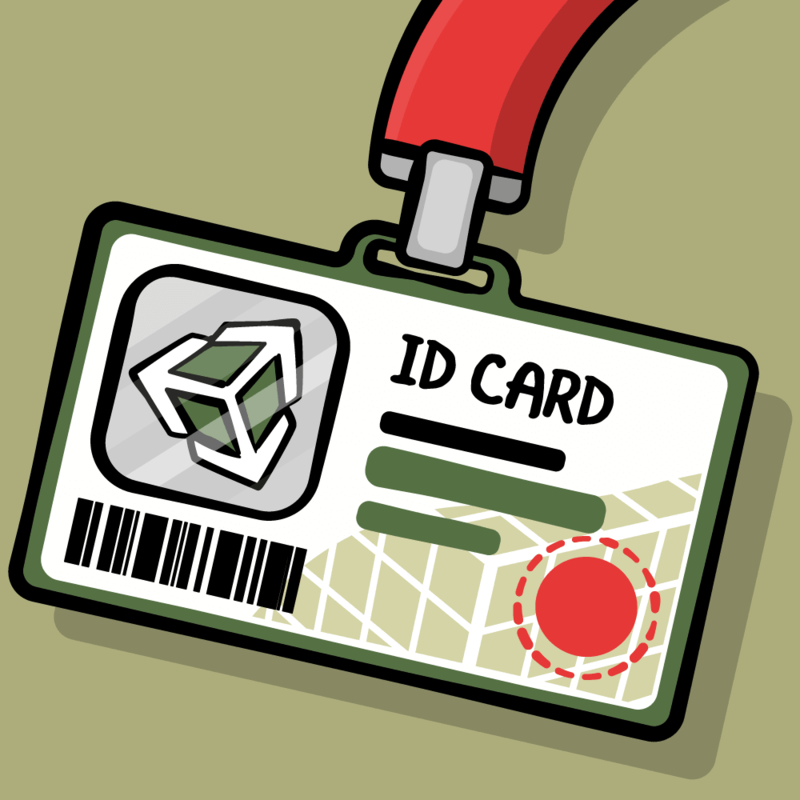 Here you declare a delegate so that this class can notify another class when a user selects a color. Note that you are not presently breaking this delegate out into a separate file because anything that would need to know about a color being selected would be presenting this view controller. In the future, you can move it out to a separate file if you find you need to. You then declare two properties: one for the list of colors to display, and one to store the delegate itself. //Set up the array of colors. This line sets the size of how large the popover container should be when it is displayed. The problem with doing this with hard-coded numbers is that if you add more options or change the names of any of the items, your content is not going to fit. Instead, you’re going to do a little bit of simple math so you can add more items or change the names of your colors so that they will always fit. //the individual row height by the total number of rows. //Checks size of text using the default font for UITableViewCell's textLabel. //Set the property to tell the popover container how big this view will be. Note that unlike in RightViewController, this class is not included in the Storyboard, so the reuse identifier is not referenced within it. Because of that, you’re going to need to use a different method to get a reusable UITableView cell – you simply use dequeueReusableCellWithIdentifier: without referencing the index path, and then if that returns nil, you create a new cell using the default style. //you've missed a case here. //Set the color object based on the selected color name. Now, your class for the picker is complete. Time to display it! Believe it or not, creating that TableViewController subclass was the hardest part. Now to display the picker, all you need to do is add a button to your Navigation bar, and a little bit of code to display it and handle the selection. So first, let’s add the button. Open MainStoryboard_iPad.storyboard, find the Right View Controller, and add a UIBarButtonItem to its Navigation bar’s NavigationItem on the right side. Remember, you don’t want to put it on the left since that’s where the button to trigger the popover for the UISplitViewController is going. Make the title of the button Choose Color. Go ahead and connect the action method to the Bar Button Item in MainStoryboard_iPad.storyboard by control-clicking on the RightViewController object and dragging from the chooseColorButtonTapped: Received action over to the Choose Color UIBarButtonItem. 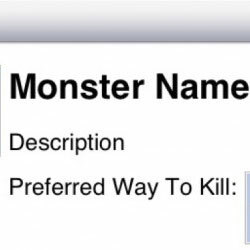 //Set this VC as the delegate. //The color picker popover is not showing. Show it. //The color picker popover is showing. Hide it. //Dismiss the popover if it's showing. Ok let’s explain this a bit. All popovers are is a “wrapper” around an existing view controller that “floats” it in a certain spot and possibly displays an arrow showing what the popover is related to. 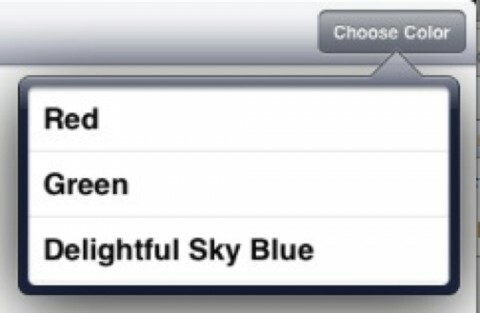 You can see this in chooseColorButtonTapped – you create your color picker, and then wrap it with a popover controller. Then you call a method on the popover controller to display it in the view. You use the helper function presentPopoverFromBarButtonItem to display the popover. When the user is done, they can tap anywhere outside the popover to dismiss it automatically. However if they select a color, you also want it to be dismissed, so you call the dismissPopoverAnimated method to get rid of the popover on-demand (as well as setting the color appropriately). 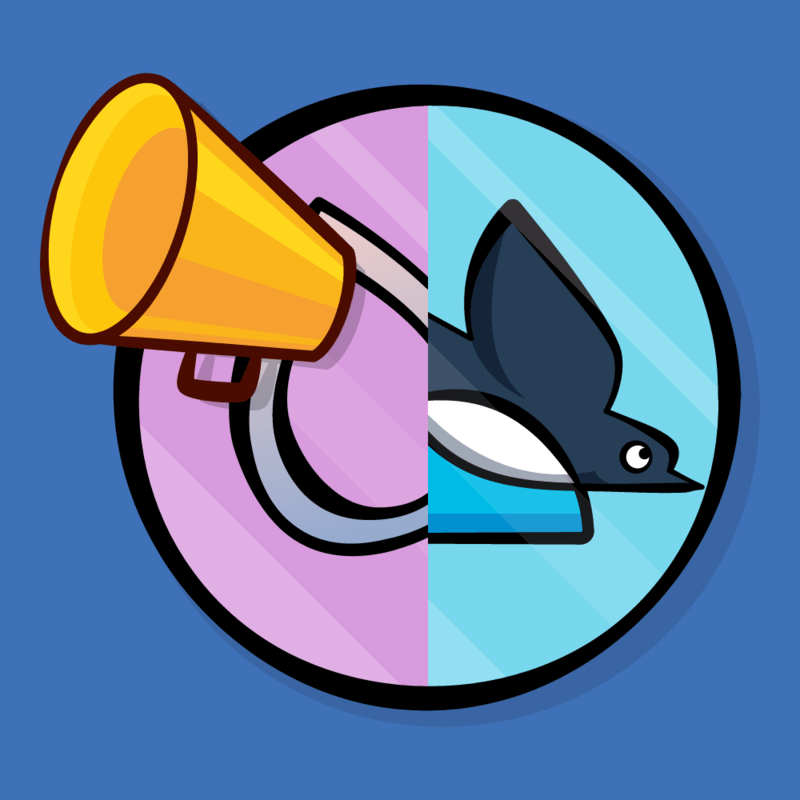 You will find yourself using popovers quite a bit in places where users need to edit a field or toggle a setting, rather than the iPhone style where you navigate to the next level in a UINavigationController – it makes it much easier and faster to make selections, and it makes it much more pleasant for the user. Check out the next part of the series, where you’ll learn how to use custom input views on the iPad!